Provo City School District School Board, Administration and Provo Education Association (PEA) Leadership want to communicate that we value, respect and care about our teachers. We want to share with you the process we are working through to resolve concerns that came up this spring as school districts throughout the state announced the changes they had created with their salary schedules. This letter is being sent to you to communicate the interest the school board, administration and association have in making sure that teachers in Provo receive a competitive compensation package (salary, leaves, benefits). Working with the association through the negotiation process we discussed the changes that were being announced. The media reported about what some districts were doing to raise the base salary for teachers but there was a need to get the complete picture of how the money was generated and if the plans were sustainable. We made a decision to not rush and make mistakes in trying to make changes that would negatively impact all involved without the needed information. We were collaborative in deciding to complete the negotiations and then create a process to address the changes and develop a plan that would be effective. We all share the desire to address and improve teacher compensation to be competitive with other local districts and to improve compensation at all levels of the salary schedule. This can be seen in the overall increase of 13.35% that has been negotiated for the teacher group over the last three years. A salary study committee will be created for this coming year from these discussions. It will be formed to review the current status of Provo’s compensation package. The compensation package will be compared to other Utah School Districts that are both local and similar in size and demographics. This committee will look at the many factors of our compensation and then communicate the information found to the school board, administration and PEA. The committee will also communicate and celebrate the positive pieces of our compensation. This information will lead to recommendations and actions. 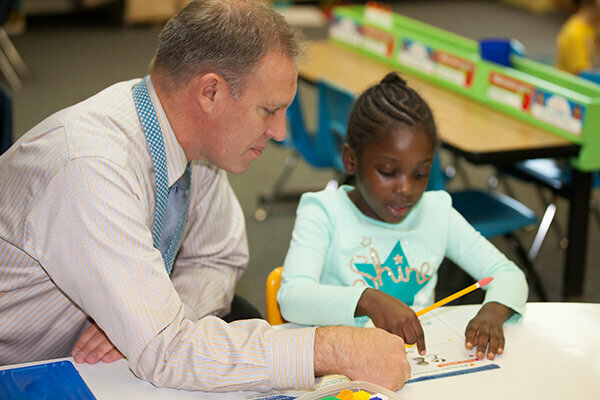 Teachers of Provo City School District provide many opportunities and support to students. Through the work described in this information, we want to communicate that the school board, administration and association want to show that same level of support for teachers.